Please note this is part 2 of our interview with Adriana Trigiani, you can listen to part 1 here. 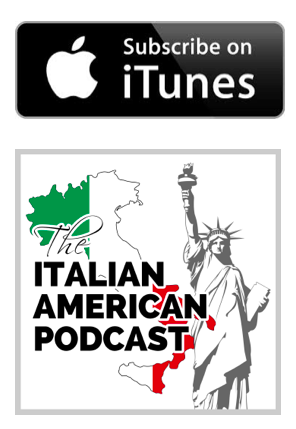 In this episode of The Italian American Podcast, we air Part Two of our conversation with New York Times bestselling author Adriana Trigiani, author of “The Shoemaker’s Wife,” “Lucia, Lucia,” and “All the Stars in the Heavens,” among other critically acclaimed and bestselling books. 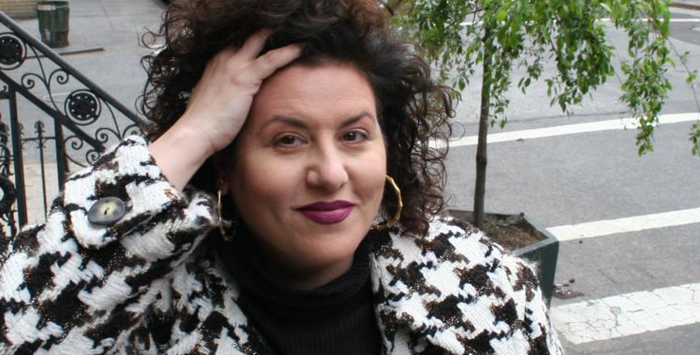 Adriana is also a filmmaker, most recently writing and directing “Big Stone Gap,” a film, starring Ashely Judd and Whoopi Goldberg, based on her enormously successful Big Stone Gap Series. In this episode you will hear Trigiani discuss why Italy will change you, the things she really needs in this life, and why understanding the past is vital to survival. This is part 2 of a 2 part episode. Trigiani’s faith in the themes of love and work. The importance of Italian Americans visiting Italy. How just knowing Italy is there gives her a sense of peace. Why the desire to know where we come from is an intangible drive. What really matters in writing. How she listens to her fans first and foremost and responds to their questions, posts and emails.